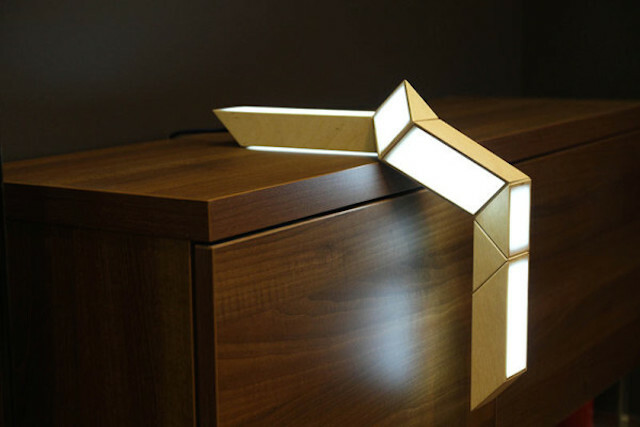 Inspired by the design of the 70’s rubik’s twist, designers Oikimus Maria and Ivan Zverev of Oikimus Design have recreated the toy into an adjustable lamp. 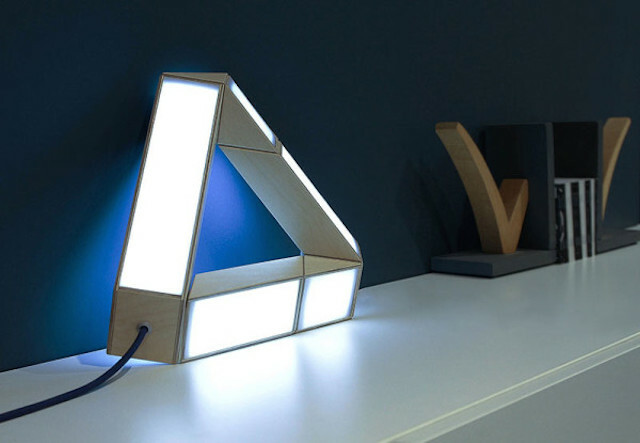 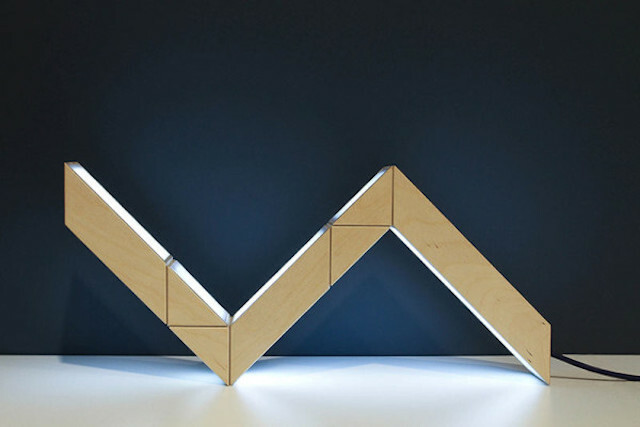 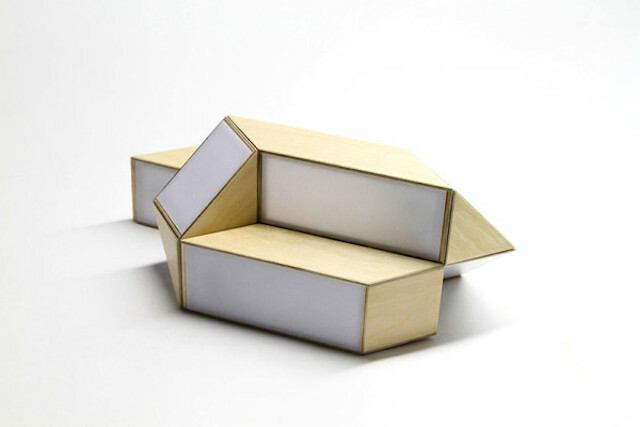 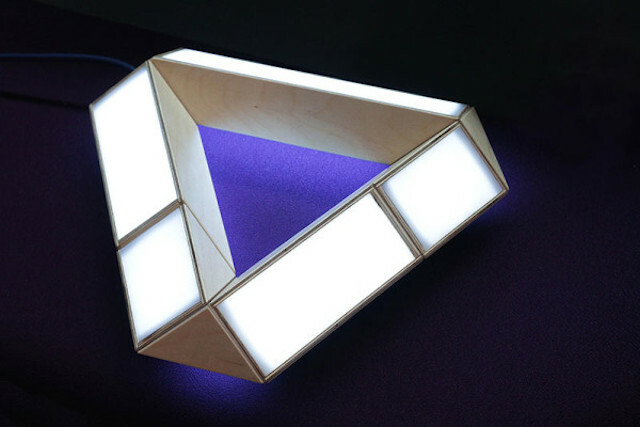 Made in plywood, the lamp features Leds illuminating through frosted Plexiglas. 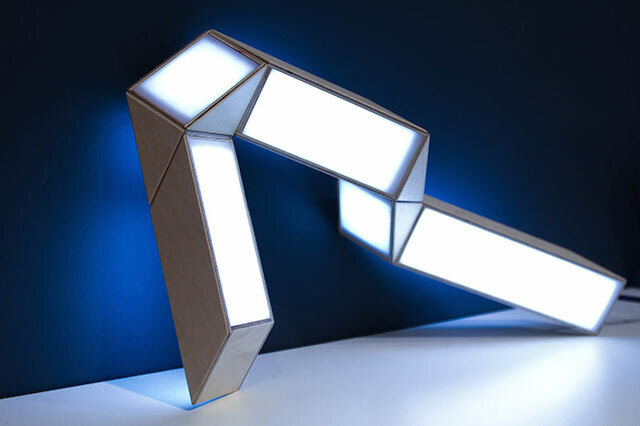 To discover in the following.